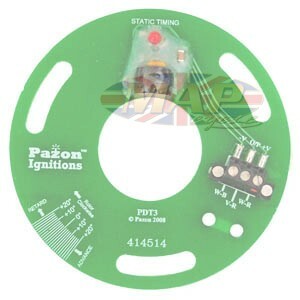 Have a Question about Pazon Smart-Fire Competition 12-Volt Electronic Ignition For British Triples ? 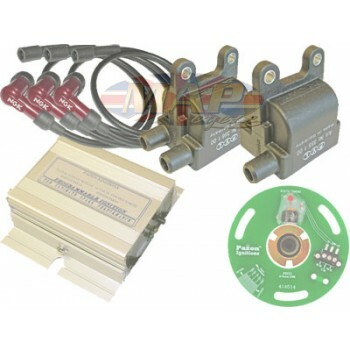 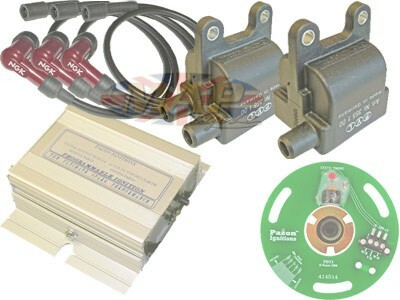 Pazon Smart-Fire fully digital, 12-volt electronic ignition system designed for competition and high-performance street motorcycles. 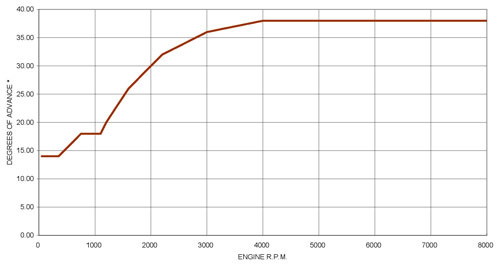 Low power consumption ideal for competition machines using a total loss (battery only) system. 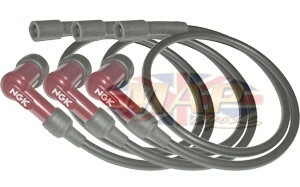 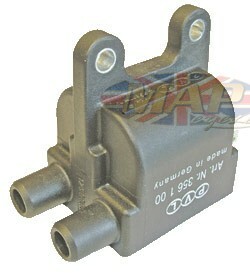 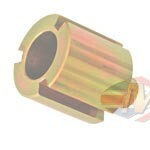 Fits Triumph, BSA triples with 12 volt electrics, positive or negative earth. 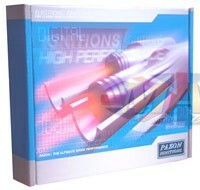 Optimized for high spark energy and low power consumption.